After the Huawei P9, now a model of Huawei P10 is in production to try to continue the success of the current flagship of the company. Recently, few different render pops up that shown the final appearance of the smartphone. After the good reviews and sales figures which enjoy Huawei P9 that rewards the efforts of the Chinese group to seduce Western markets, a model of Huawei P10 is in production to try to continue the success of the current flagship of the company. Recently, few different render pops up that shown the final appearance of the smartphone. 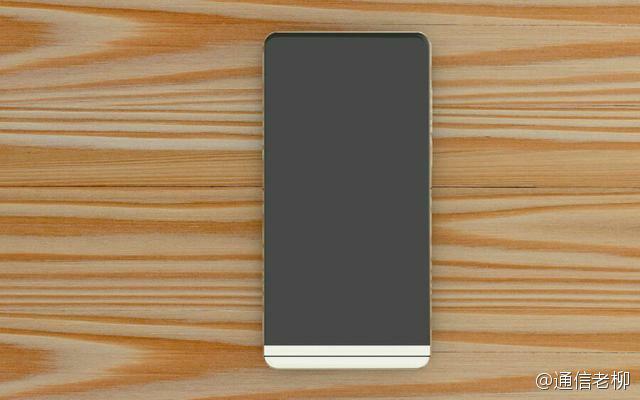 According to these possible images of Huawei P10, we would have a design that recalls the Xiaomi Mi Mix and both of them are notable for their ratio between body and screen which is more than 90%. However, the reality of these images are still in doubt as we have previously known other photographs of a quite different device. But, we must remember, in the coming days the Magic Honor, a new high-end device of the sub-Chinese firm will also be presented and among all its features it also shows a screen without frames. 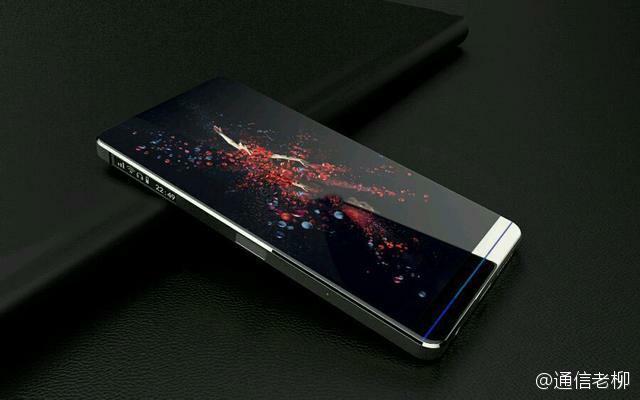 The image of the new flagship of Huawei showing the design and screen of Huawei P10 which is accompanied by new information that ensures that the smartphone will feature a second screen located on one of the side ends, much similar to what we find in LG V20. The same can be noticed in the image would be responsible for a possible increase in the thickness of the phone. 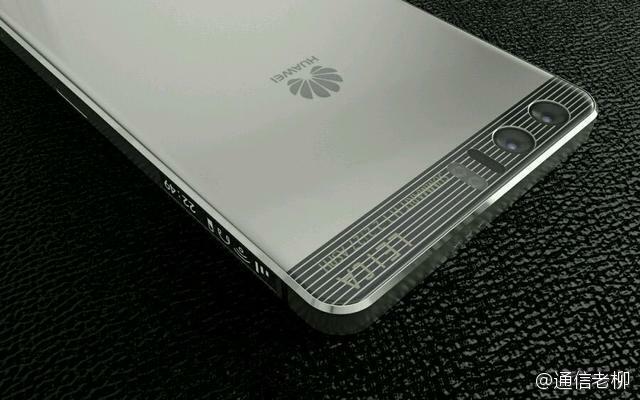 Beyond the ratio between screen and body that allow us to know this render is of Huawei P10, we know that the smartphone would be carried out by a metal chassis and the already famous dual rear camera signed by Leica is already present in other smartphones from the manufacturer as would be the forerunner of this device, the Huawei P9, or Huawei Mate 9. After knowing that presumably the Samsung Galaxy S8 will also be presented in April in a manufacturer’s own event, the next year was marked as the most important for manufacturers of high-end Android smartphones. If it was above the MWC event to show the great innovations of Samsung and Huawei for the following months, it seems that brands now prefer to develop their own shots individually and thus drag media and press outside the bustle of a fair.